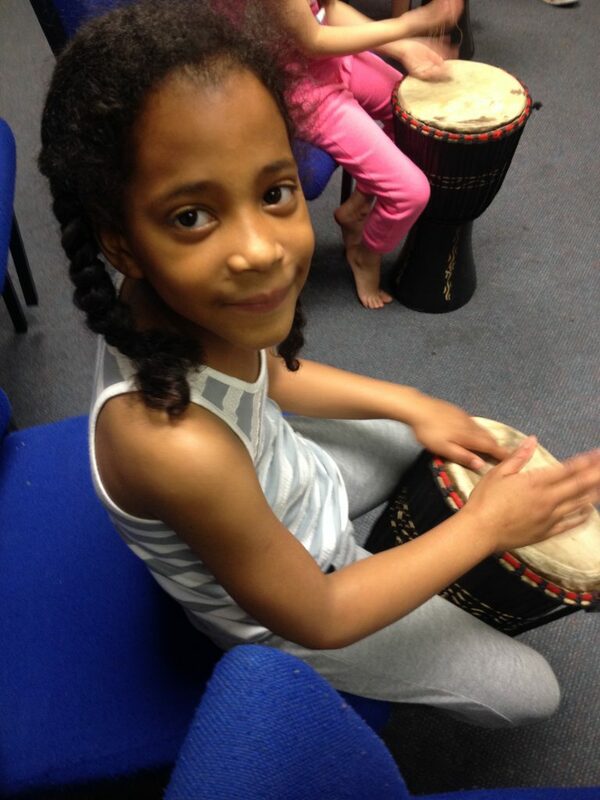 We run weekly workshops which include drama, street dance and music, improvisation activities and performance related projects. 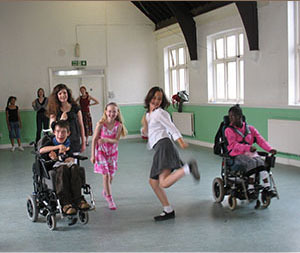 All sessions are run by a team of practitioners experienced in inclusive practice and techniques, who support individuals’ needs and bring creativity and passion to the sessions. The workshops are run with an emphasis on breaking down barriers, cultivating all young people’s creativity and working together no matter what their ability. 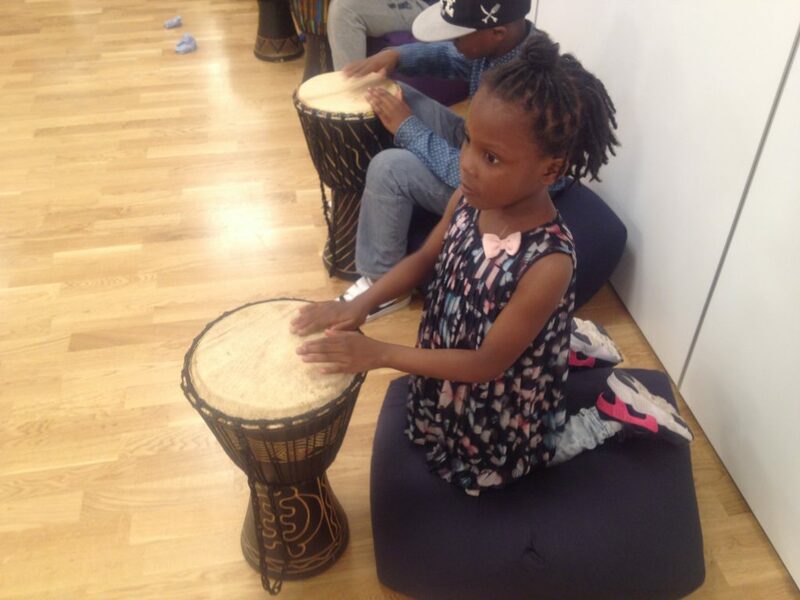 The weekly creative sessions explore important and relevant subject matters, we aim to tackle head on behaviour issues that affect young people, whether at home, school or on the streets. Our aim is to promote positivity within a safe and mutually supportive environment.